Pakistan is a country that has diverse population, culture, and tradition. The land of Pakistan is filled with civilization and tradition. 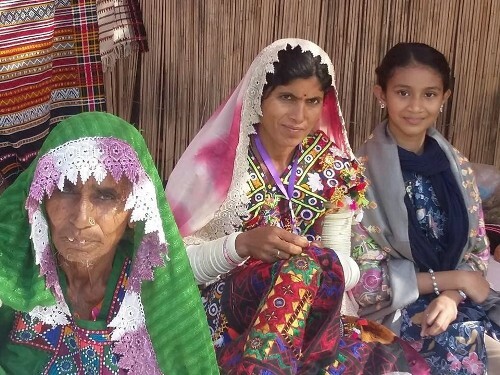 The culture of the Sindh Pakistan region is very rich and full of color. 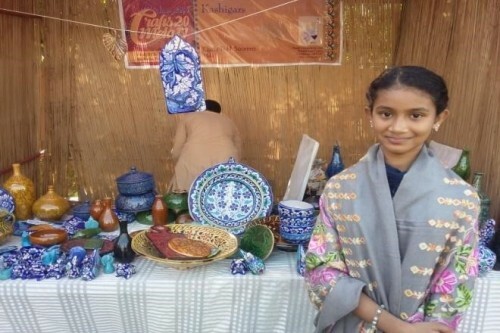 There is a big role of Sindhi women in the establishment of their culture of Sindh. I visited Mohatta Palace as there was a culture festival—Mohatta Palace is a heritage site of Karachi, Pakistan. The participation of women was remarkable in the culture festival, as they were of all ages and were all very hardworking and dedicated towards their work. 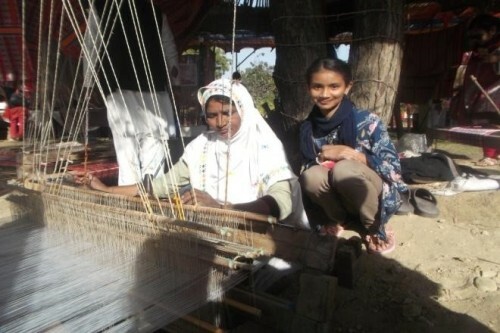 These skillful women made handicrafts, shawls, stoles, quilts, rugs, dresses, bangles, pots, vases, etc. 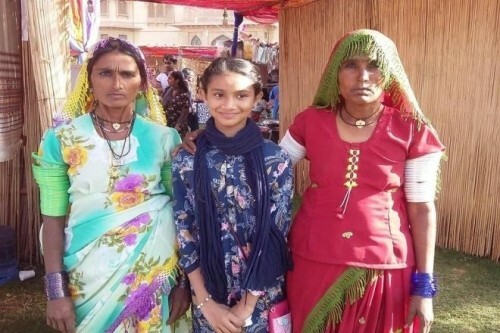 It’s really amazing that these women are living in a region where there is no modern learning like electronic media or use of technology from year to year. 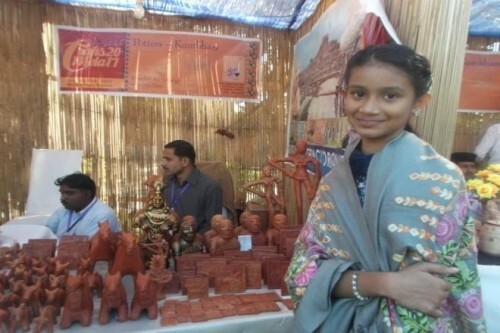 They have no source of inspiration, but they have their own imagination and have magical hands by which they create beautiful handicraft, clothes, etc. The sequence and color schemes selected by the women are awesome. They have their own computer technology in their mind, and they are not dependent on technology. These women are illiterate and have never been sent to school but are as talented as any educated designer and artist of the modern age. One more interesting thing: These women are ageless, and their thought and way of dress are synchronized to each other in their colorful style. These women not only design dresses, bangles, etc., but they are fully aware of their history of the Indus Valley Civilization. They rebuild different objects and models with clay, such as a bronze statuette dubbed the “Dancing Girl,” a Priest-King and other children’s toys, women’s jewelry, etc. They are also passing along their art into my generation. Yes, the journey of their awesome work is moving forward!